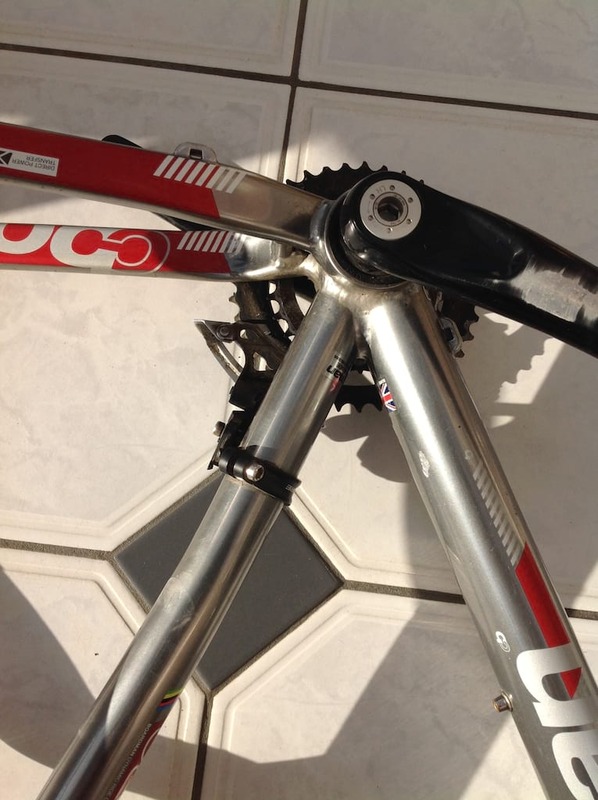 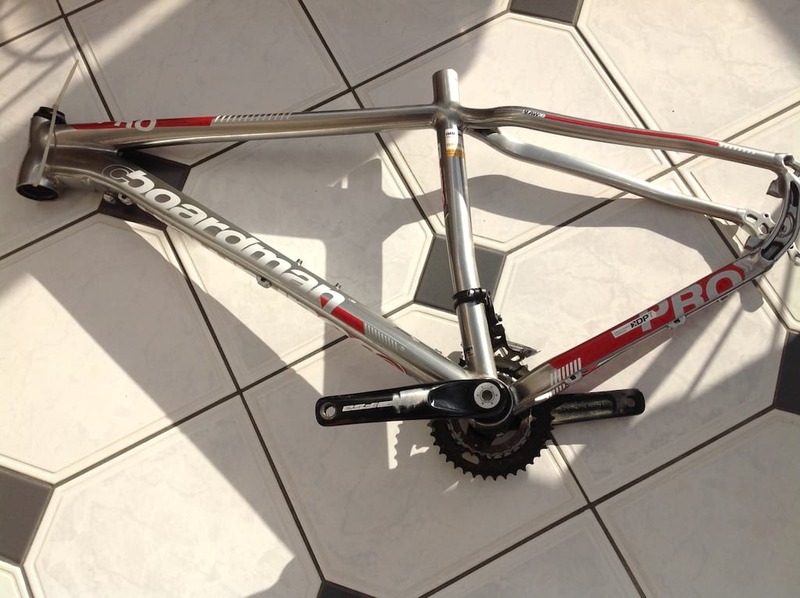 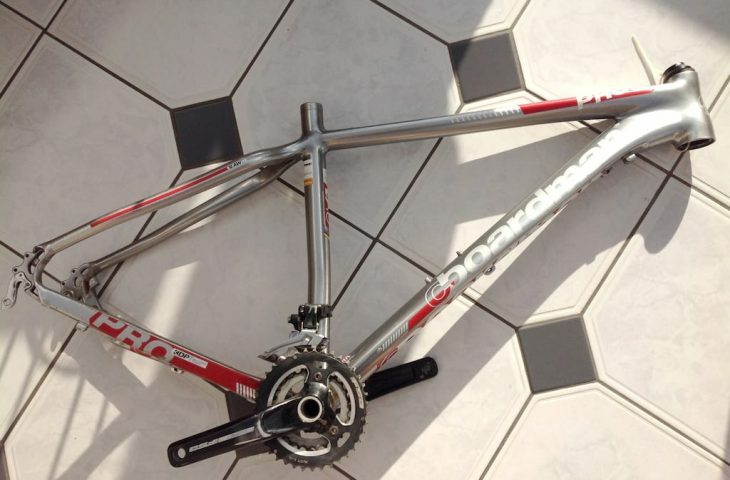 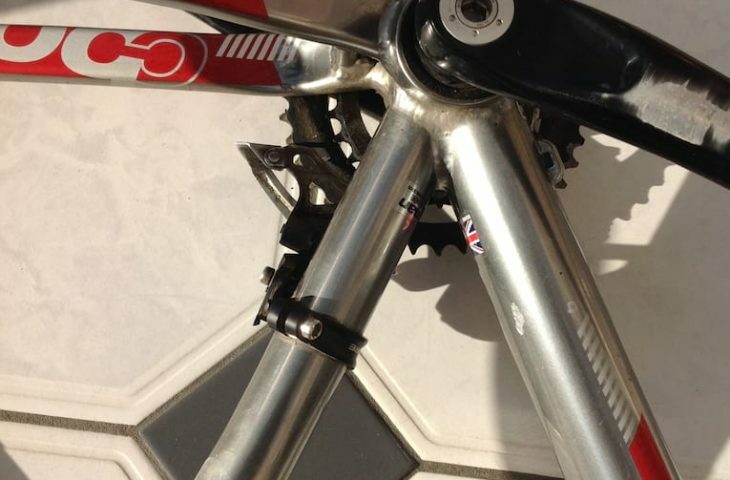 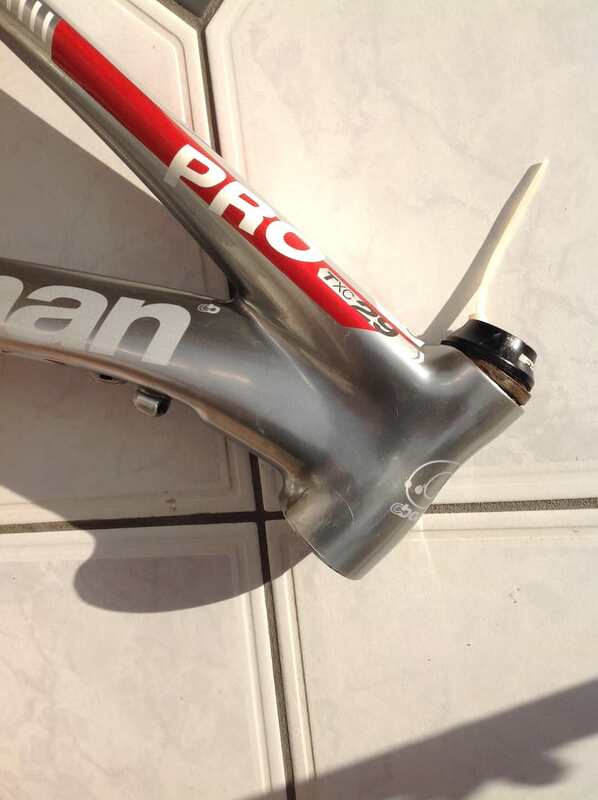 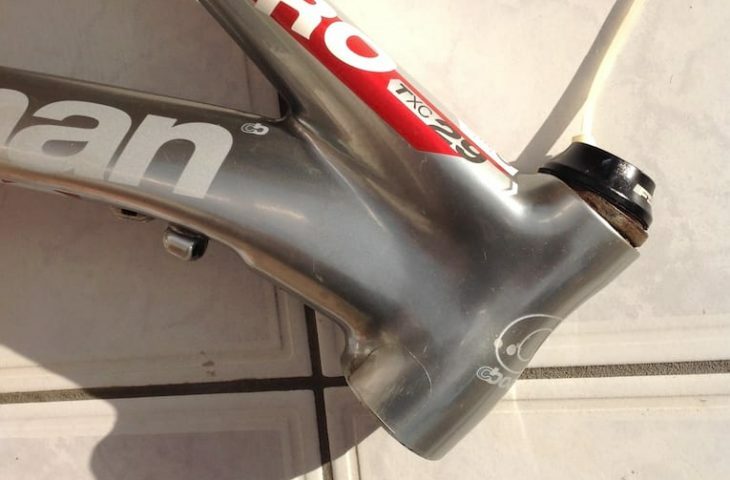 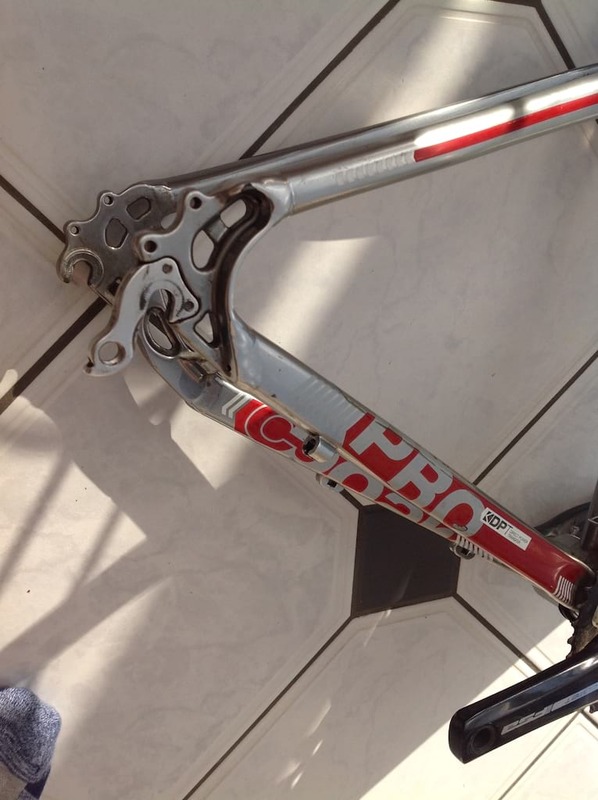 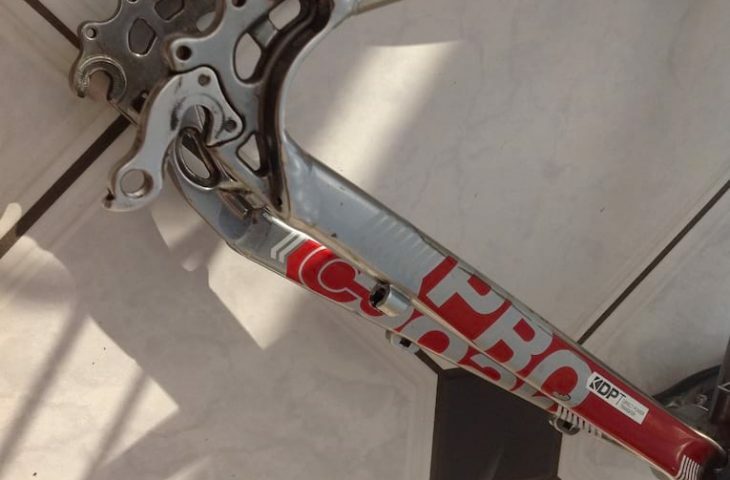 Boardman Pro frame in great condition with just a few minor chips from usual MTB usage. 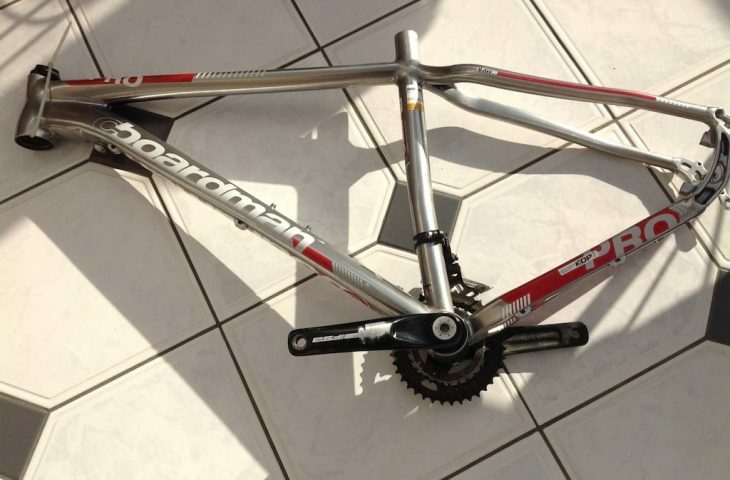 Medium size 29er. 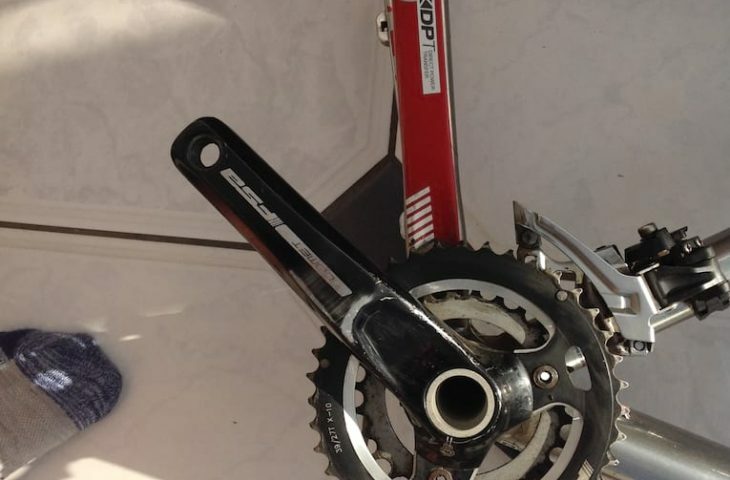 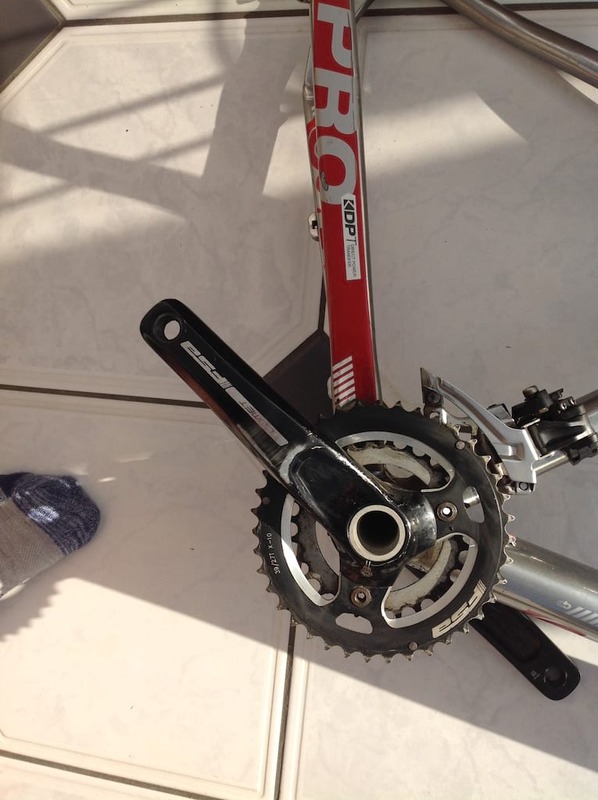 Includes headset, bottom bracket, front mech and FSA chainset as pictured.